No matter how attractive your design may look sometimes, but if your data does not convey a meaningful message then the infographic is certainly not meeting its purpose. A well-designed, appealing and innovative infographic is one that your audience actually finds interesting reading, viewing and understanding. The optimum way of laying your hands on ‘meaningful data’ is to search for bogs that are relevant to your industry, and at the same, those blogs should be attracting a sufficient amount of tweets and likes. Social appreciation helps you understand the audience perception of your chosen content it is likely to increase the chances of your own infographic being shared. 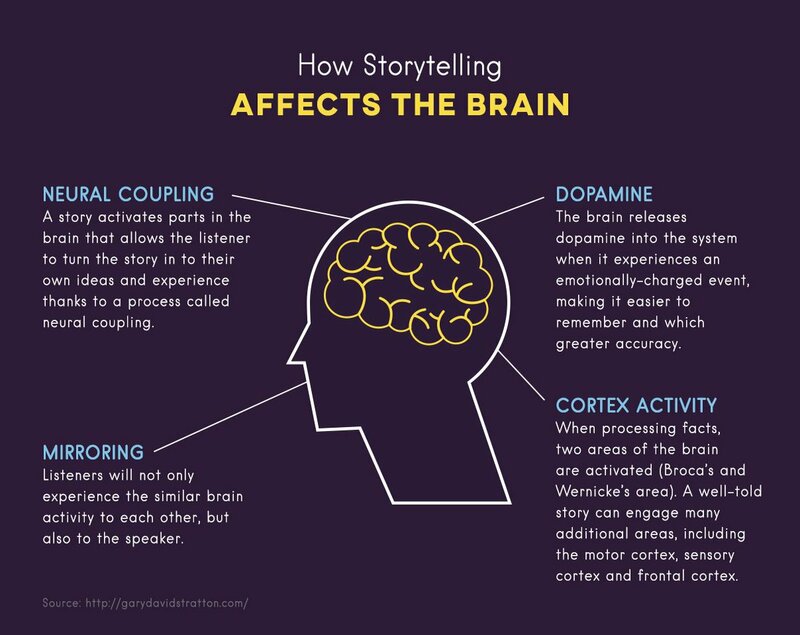 Your infographic will certainly stand out if it is capable of delivering a creative and interesting story. When constructing a narrative from your selected data, you should remember that your story will be applauded for and received as good only when you yourself have the ability to identify with your readers. Keeping the audience and their reactions in mind are substantially crucial for your infographic; what they already know about your topic and what they learn from your infographic should not be contradicting because that can easily disappoint or distract them from reading and further sharing. Your data is the unseen trend of your infographic’s social liking and the aim of your narrative should be to turn your content creditability into social engagement. 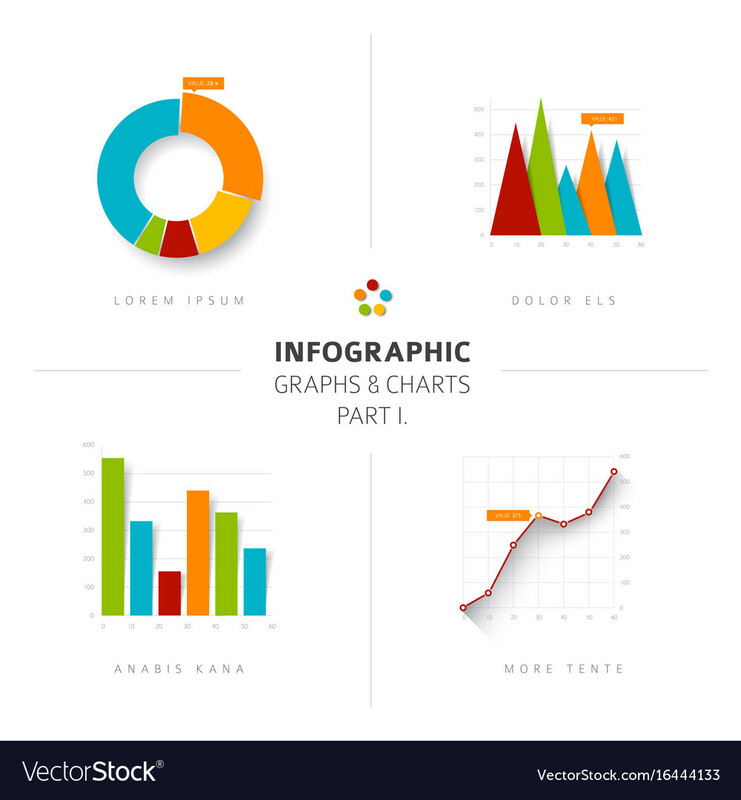 Statistics provided by AUnde Quick Sprout demonstrate that infographics supported with pictures receive 72.8% more Facebook likes than those containing graphs and tables. You need to be careful while using images that you do not have copyright to, because if your infographic tends to attain increasing audience reach, you may get into trouble for opposing the copyright law. You can adopt either of the two approaches that are commonly implemented during infographic designing; either you could use powerful data to perfectly convey your message while manifesting the information into an artistic masterpiece with the use of colours and shapes, or you could incorporate pictures and impressively pictorial metaphors that would guide your viewer through the narrative you created. 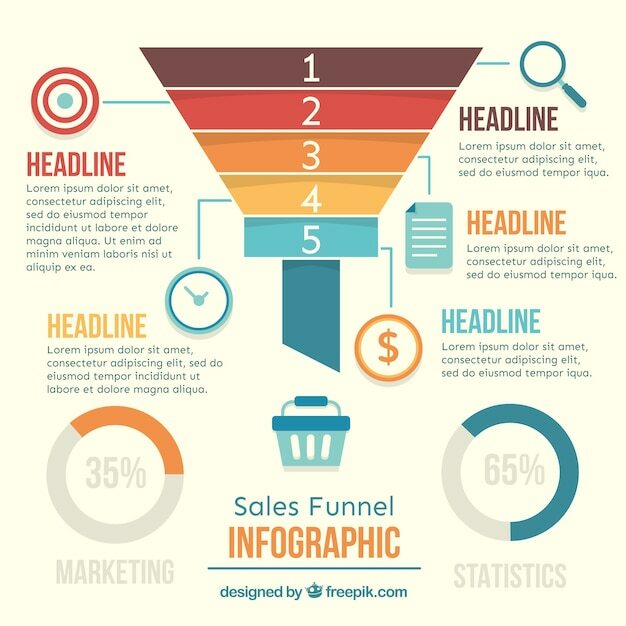 Clarity is the basic foundation for creating an influential infographic. One way to maintain clarity is to employ a single focal point that clearly portrays the message of the infographic, while another major method of doing achieving clarity is to maintain the standard dimensions. A major segment of infographic marketers recommends 735 pixels as the ideal horizontal width for an infographic because this results in a remarkably appealing infographic, instead of one that will certainly need resizing later. In the same manner, the optimum height ranges under 5000 pixels because beyond this height you may potentially lose your reader’s interest.